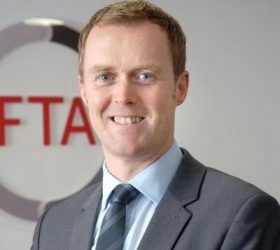 The news that Northern Ireland’s (NI) commercial vehicle operators will have unrestricted access to the Republic of Ireland (ROI) in the event of a no-deal Brexit is a promising step forward, according to the Freight Transport Association (FTA). The business organisation which represents the logistics industry, has welcomed the news but says the lack of clarity on permits for British operators must be addressed to keep trade flowing freely to ROI. 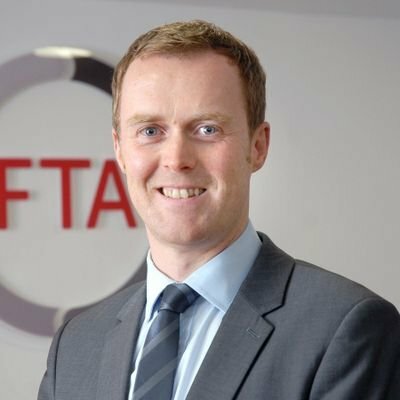 FTA was originally advised NI would only be eligible for approximately 60 ECMT (European Conference of Ministers of Transport) commercial vehicle permits per year, but as Seamus Leheny, FTA’s Northern Ireland Policy Manager explains, this would constitute a massive shortfall: “When you consider more than 4,000 goods vehicles cross the border between NI and ROI daily, the allowance of 60 vehicle permits per year would have inoperably damaged the transport industry and in turn, the businesses who rely on these imported goods and services to operate.